It seems that, in the past few years, Square Enix has forgotten the formula that made its definitive games so popular. For better or for worse, the JRPGs of old were filled with enemy encounters and lots of level grinding, all set to a backdrop of sprawling, colorful worlds, catchy music, and a standard save-the-world-from-evil plot. While that’s sat perfectly well with many gamers, some have been hoping for a return to the old ways, for a Final Fantasy for the current generation. Bravely Default is absolutely that game. 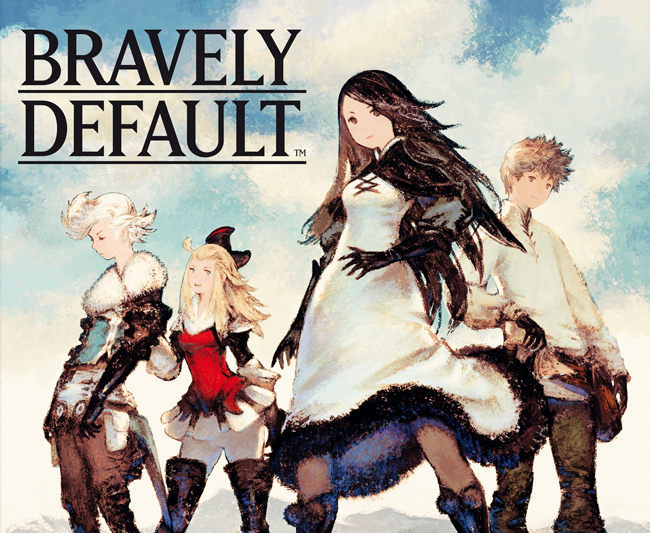 Better yet, Bravely Default is a game thar brings a few interesting new twists on old-school gameplay mechanics, and every one of these changes is for the better. Long-time JRPG fans will have heard this one before: four magical crystals have suddenly lost their luster, causing the fantasy world the game is set in to fall apart. It is up to four young heroes to journey across the land and return the crystals to their former glory, doing battle with hordes of monsters along the way. Repeat for several hours, and boom, final boss. But make no mistake – the derivative nature of the plot was entirely intentional, a rather unsubtle callback to the adventures of the NES and SNES. 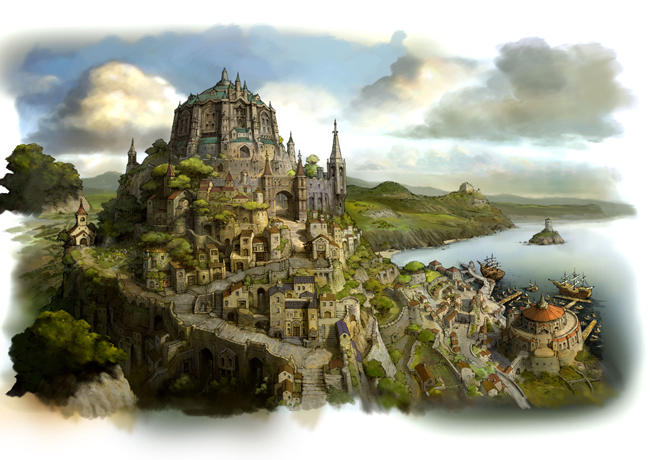 Bravely Default will not be remembered for its story – after all, what old-school JRPG was? Rather, Bravely Default should be recognized for its brilliant melding of JRPG battle mechanics old and new, as well as its highly polished presentation that will leave any devoted RPG fan bursting at the seams with nostalgia. Combat is comprised of standard turn-based attacks and item usage with a unique twist: players can choose to Brave – borrow up to a maximum of three turns per character per individual battle and use them in one turn – or Default – giving up a turn and saving it for later. This adds considerable depth to the familiar battle system, and when combined with the game’s extensive job class system, leaves players with an experience unlike any other on the market today. The graphics and music are charming and fun, the option for 3D visuals allowing for scenes that look almost like something out of a children’s pop-up book. Everything is just bursting with personality, and it’s difficult to dislike a game with such gorgeous hand-painted backgrounds and cutesy, super-deformed characters. Combine all of this with the options to adjust difficulty, enemy encounter rates, and battle speed at any time, and you have one of the best RPGs to come out in years.